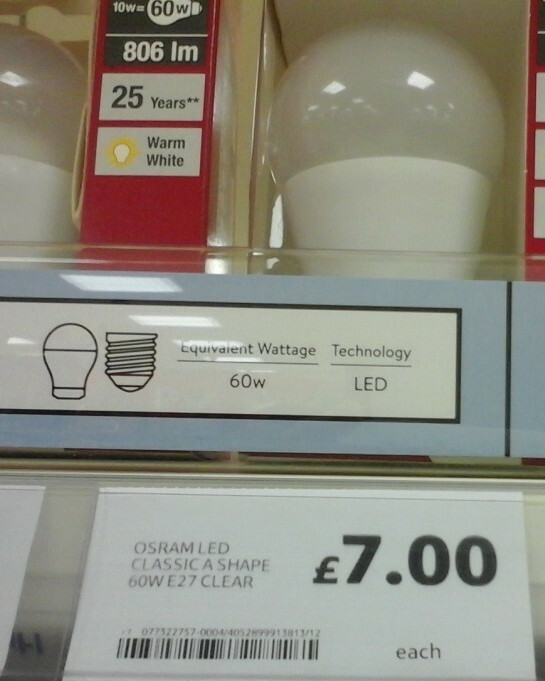 This page will cover my research into the UK and EU light bulb market, which will show beyond any doubt that home and small business owners are being ripped off, brainwashed and cheated by the big 4 corporate light bulb brands which the rest are following. 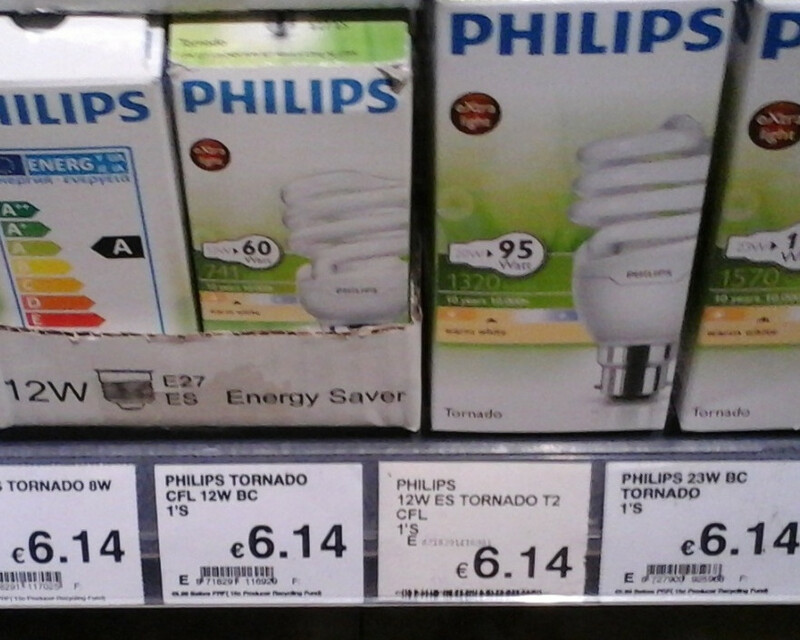 During my travels to Switzerland, France, Portugal and Ireland over the past 6 months + visits to all major UK supermarkets, and online sellers I uncovered a RIGGED light bulb market. 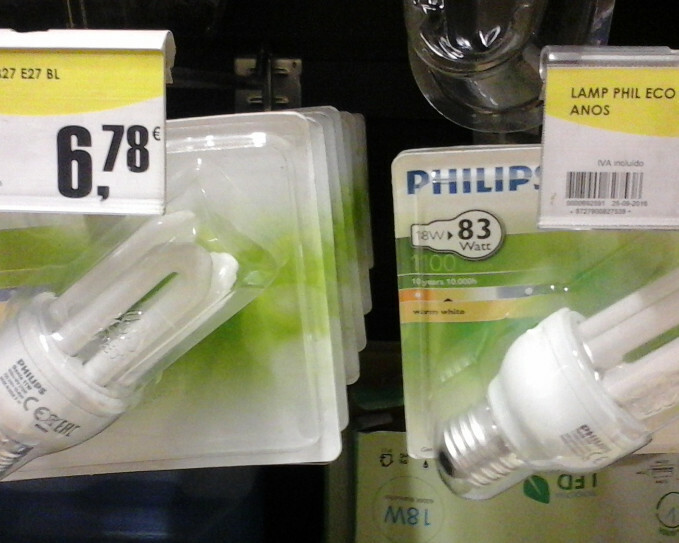 Proving beyond doubt that the big four corporate brands (Osram, Phillips, GE and Sylvania) are manipulating the prices of LED bulbs across many parts of the world in order to continue the sale of less efficient Halogen and CFL bulbs on the shelves at prices up to 70% lower than the same lumen's as shown for Halogens and CFL bulbs. 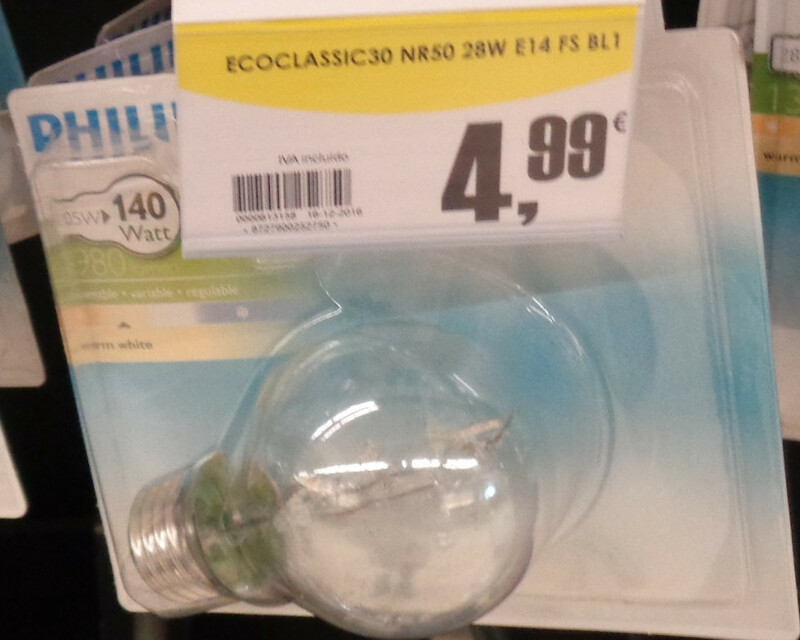 My research covered the visiting of retail chain stores, supermarkets in 4 EU countries and visiting online internet sellers + electrical trade outlets locally to make sure beyond any doubt, that this was a rigged market. 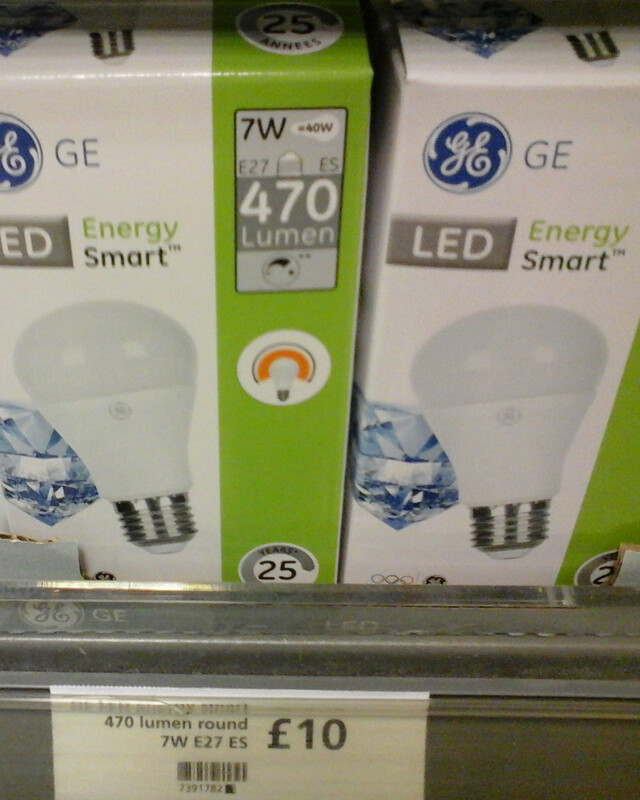 If all the Incandescent and the conversion of Incandescent glass to Halogen globe GLS bulbs were banned totally, the only two light bulb options would be the energy saving CFL introduced in 2006, (now well established in the market) but should not be priced 50% at a lower cost than today's advanced LED bulbs which come with a much longer life, but at a 50% energy saving on CFL bulbs. 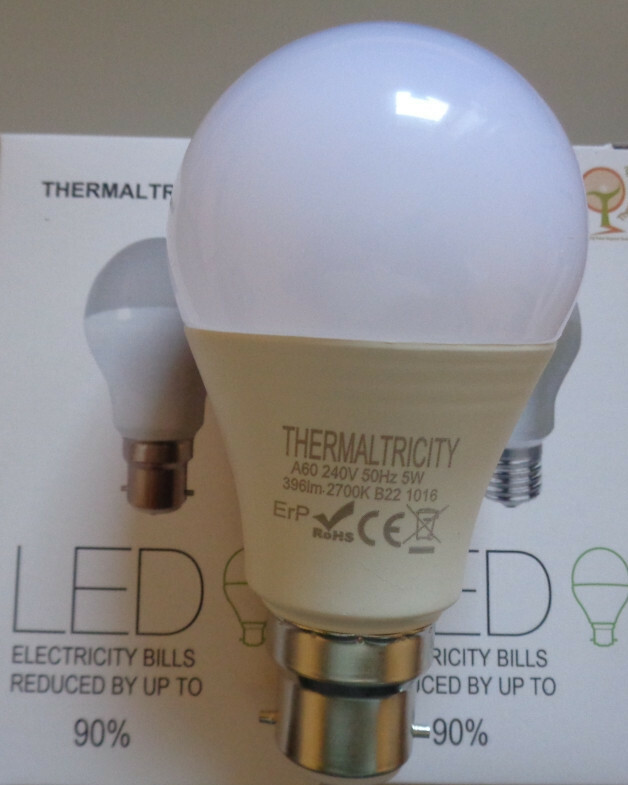 The Thermaltricity brand was introduced in October 2016, limited to the most popular domestic LED bulb range from the GLS of 5w, 8w to 10 watt, B22 with 82 lumen's per watt, certified to CE, RoHs and ErP. Available direct to home/business owners and social landlords. 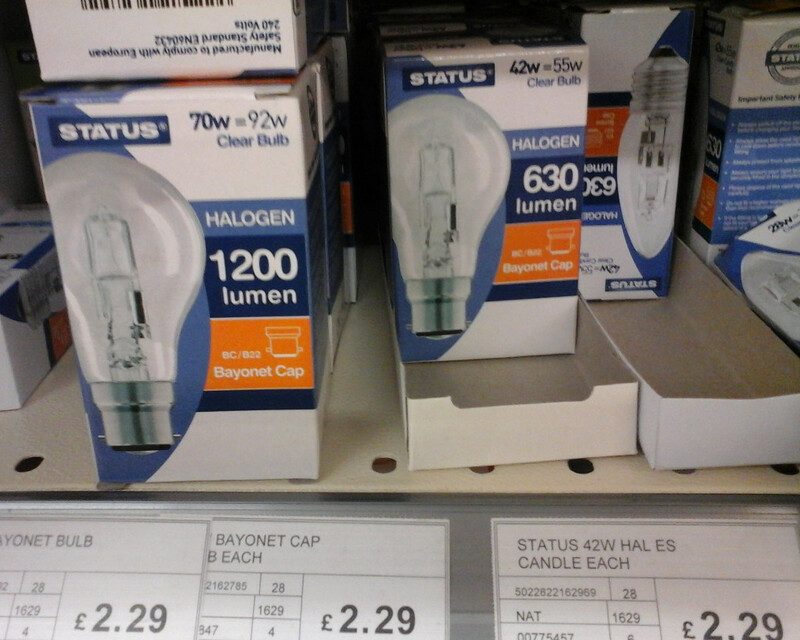 This £4.00 priced GLS A60 10 watt LED bulb (806 Lumen's) includes 20% VAT. 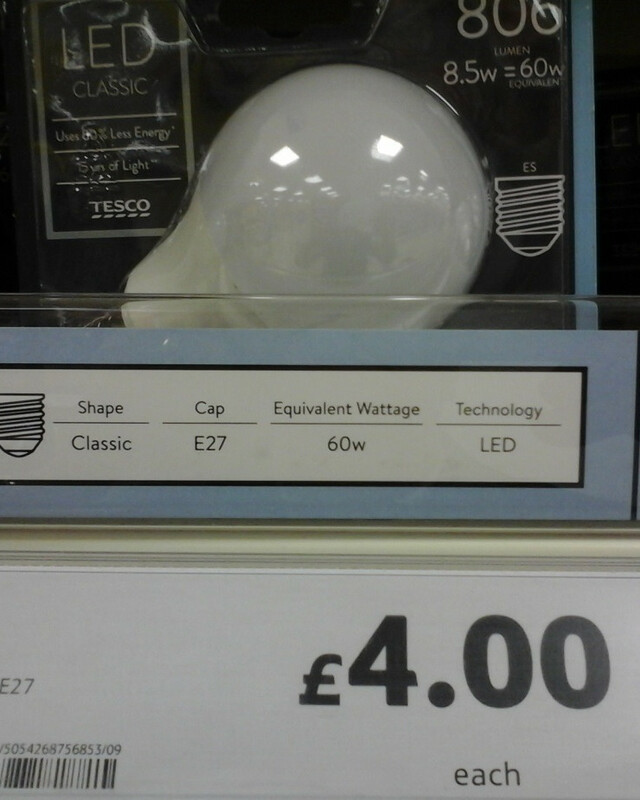 A Tesco own brand, (made in China) is one of the largest supermarket chains in the UK with 250 plus outlets plus there mini stores. 1. 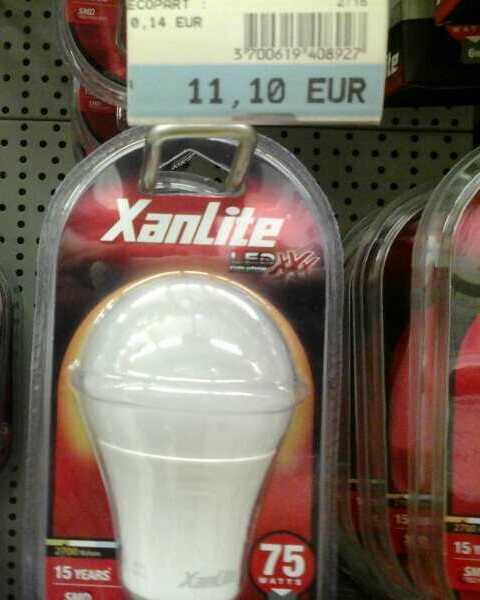 This 9 watt GLS LED bulb priced at €4.90 euro was found with hundreds of other types of light bulbs in a Chinese warehouse store in Lagos, Portugal, selling thousands of lines of products. 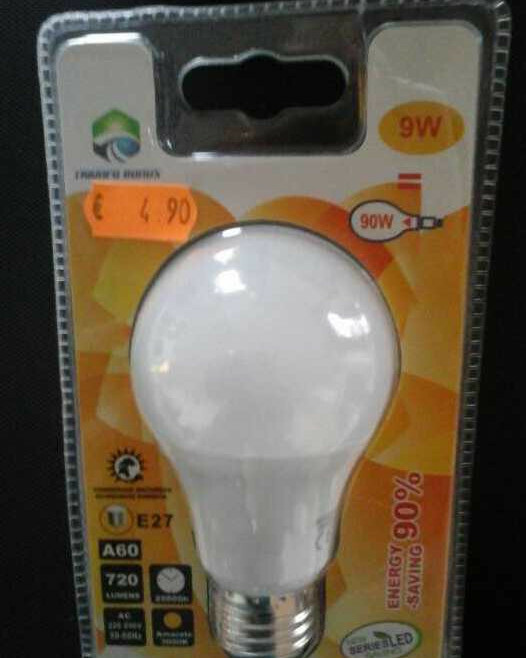 What was interesting about this LED bulb, is the manufacture in China claims the 9 watt replaces a 90 watt Incandescent, giving a 90% energy saving. 2. 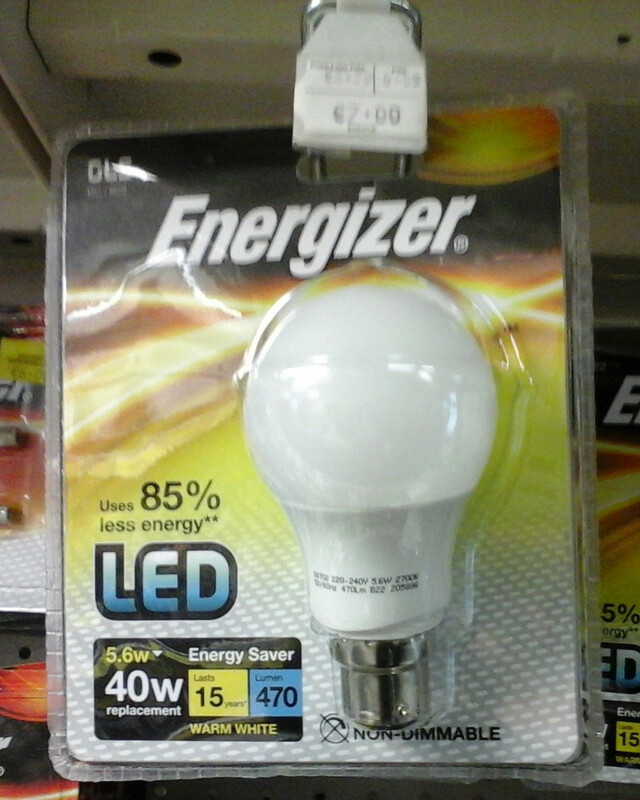 This 5.6 watt/460 lumen replacing a 40 watt incandescent priced at €7.99 from a retail store in Ireland from the battery brand company of Energizer. 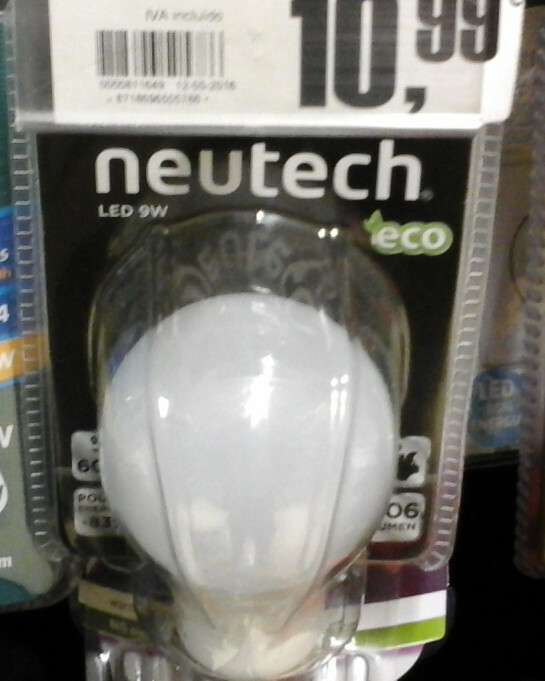 I didn't take any pictures of the prices i found in Switzerland, but i remember at the time of my visit to Zurich and a ski area, the prices were 10 Swiss francs for 10 watt, mainly Phillips and Osram brands. For the UK, Thermaltricity International has now partnered with Ridgewater Energy Ltd located in Dorset. Ridgewater Energy Ltd are an energy efficiency consultancy management organization based in Poole Dorset. 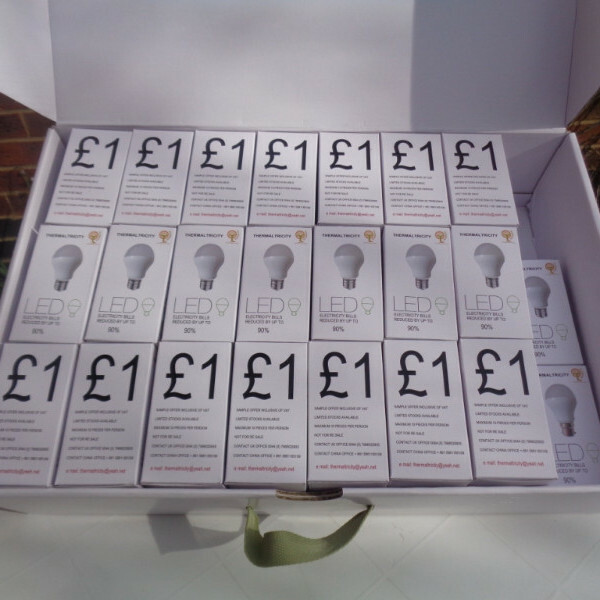 For those on benefits, tax credits, in fuel poverty or unemployed, sign up to a energy survey and receive FREE LED light bulbs to reduce your energy bills.